Professionalism in an industry with a lack there of. Grower Knowledge- we grow what we sell. Not direct from the farm, we are the farm. Honesty- there are so many times turf may be the wrong plant for a given area, we are not just here to make a sale. Sod farms are not generally as close to home, we are in Southern Hillsborough County. Fresh sod- cut to order only. Buy local support local folks. Our family lives and works here. Have you ever wondered where sod comes from? 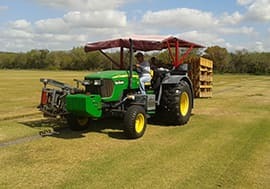 Turfgrass is grown in a field at a sod farm. 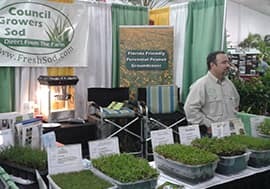 Council Growers is the closest sod farm to Tampa and services the Tampa Bay and Sarasota metro areas. 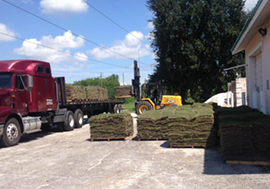 Our grass is cut day of or the afternoon before, we deliver it or we install the sod in your yard or at your project site. 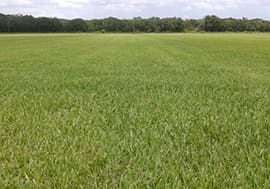 Council Growers Sod Farm grows many varieties of turfgrass and groundcover for your yard including EMPIRE Zoysia, Seville St. Augustine, Bitter Blue St. Augustine, Floratam St. Augustine, Celebration Bermuda, 419 Bermuda, Tifway 419, Native Seashore Paspalum, Bahia, ProVistaTM, Bimini Bermuda and four types of Perennial Peanut including the popular Ecoturf as well as Brooksville 67 (waxy leaf), Brooksville 68 (pointed leaf) and Floragraze. 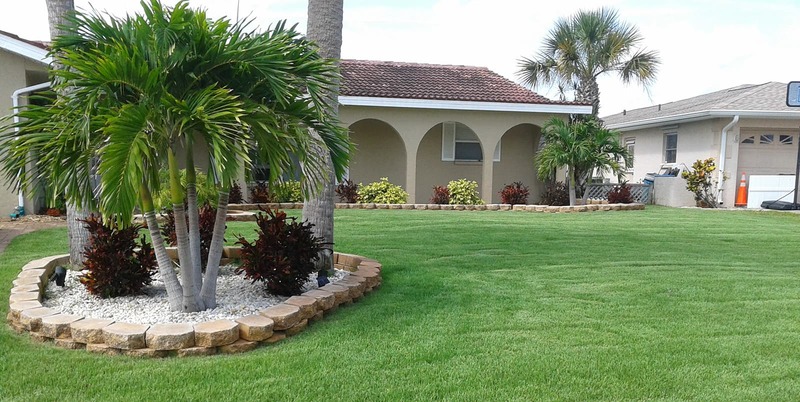 In business since 1988, Council Growers roots run deep in Hillsborough and Manatee county, providing high quality grass and groundcover for Wholesale, Commercial and Residential sod projects. A new lawn is a major investment and we want you to feel comfortable with your decision and not breeze you through a quick sale. 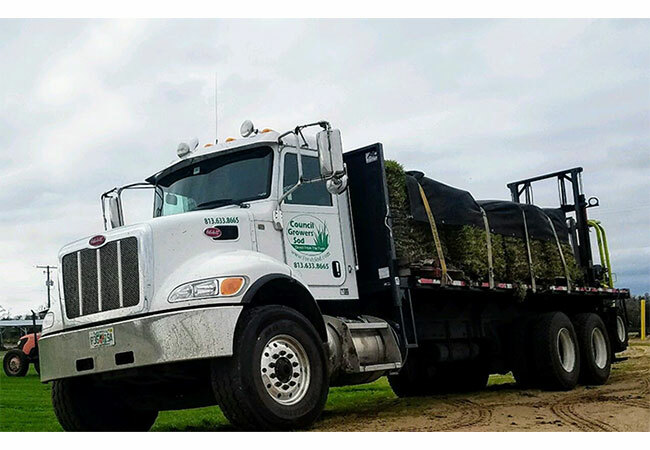 Our grass is cut fresh out of the field generally the morning or afternoon before you pick it up, we deliver it, or we install the sod in your yard at the project site.